Not many things can compare to a well made pair of custom orthotics. They make everyday living more comfortable. Some people cannot stand or walk without them. They reduce callusing on your foot and pressure on your knees and back. The secret to all of this is concealed in your shoe so noone even knows you’re wearing them. So what is the big fuss about getting custom made orthotics?! Custom made orthotics have to be made with a certain thickness to them depending on factors like your body weight, gait tendencies and lifestyle. Technology has advanced a long way so the custom made orthotics made in 2015 are significantly slimmer, lighter and more comfortable than in the past. If you’ve been turned off in the past about custom made orthotics, I would recommend giving them another try with a certified pedorthist. The main issue these days with orthotics is the footwear they are compatible, especially when you get into a woman’s dress attire aka high heels. 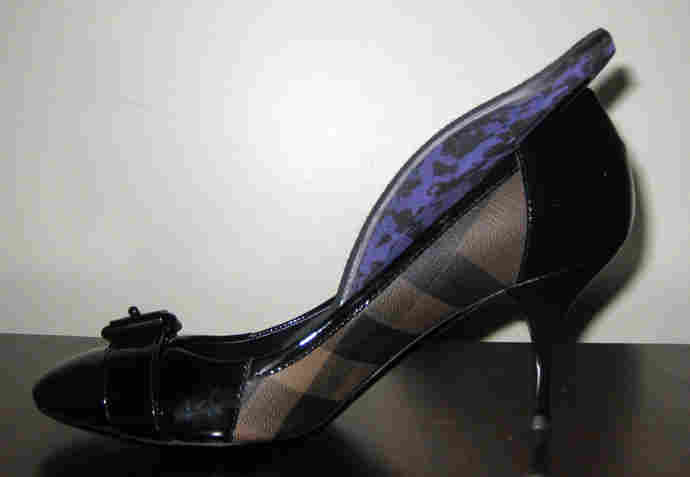 Women either love to wear heels or have to wear heels for work. Yes, they make your feet tired, callused and achy but they look great from a fashion stand point! A lot of women will not even consider custom made orthotics because they think that they will have to sacrifice their fashion. Not to worry, there is very good news for you all you women out there who wear high heels! Introducing the cobra style orthotic which allows women to get into their sexiest high heels while still providing accommodating support for their feet! The unique design of the cobra orthotic takes up as little space as possible without sacrificing much of the orthotic’s function. They slip right in and out of your high heels so 1 pair is all you really need. You won’t have to worry about the cobra moving around in your high heels since your body weight will keep it snug in place. Finally, there is a solution for women that allows them to be fashionable and comfortable at the same time!